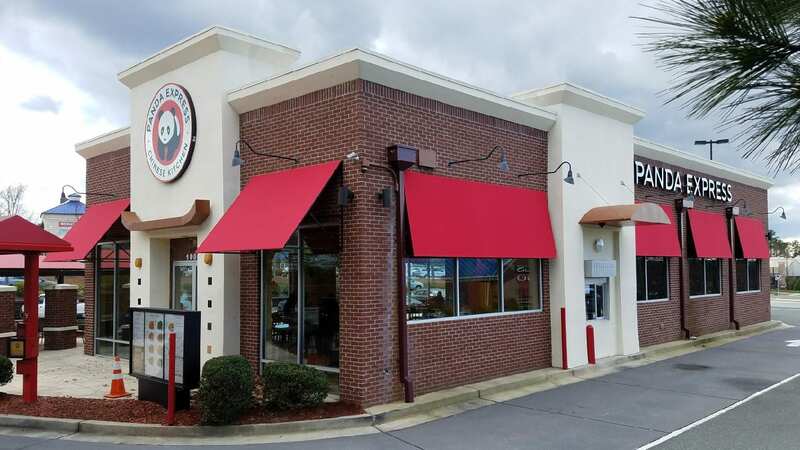 Custom Canvas Works specializes in Commercial Awnings. Adding an awning to your business or commercial building can bring great results! Besides allowing your company logo to be displayed in a professional way, it can also reduce energy costs, encourage visitors and enhance the appearance of your building.